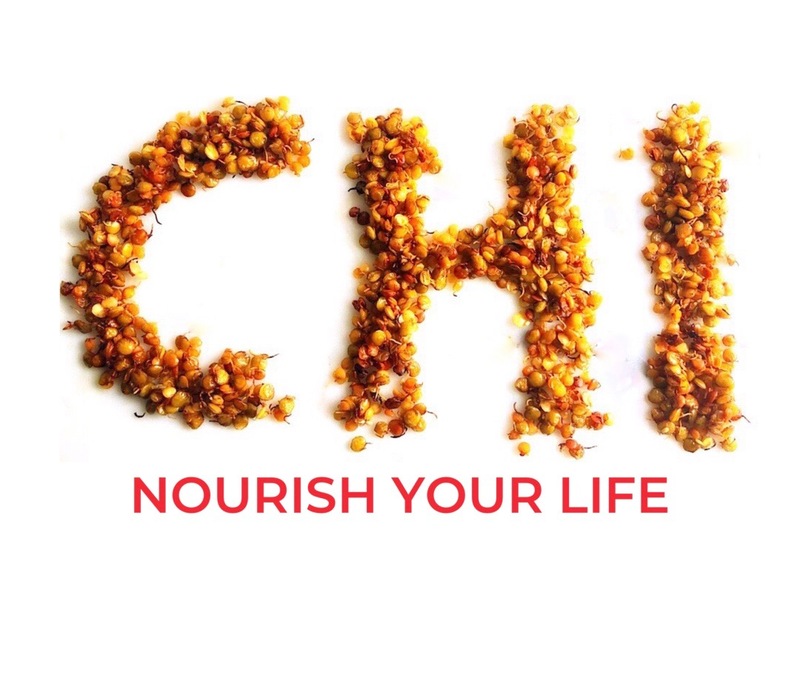 Pro-Chi is a plant-based snack and allergen-free protein topper that is perfect for munching and enhancing the flavor, nutrition, and texture of yogurt, salad, pasta, ice cream and baked goods – the possibilities are endless! It is made primarily of lentils – but like you’ve never seen before – and the result is a deliciously crunchy, nut alternative with only 60 calories per serving, so you can fill up without guilt. Check back on our site next month for more details and follow us on social media @kimbakerfoods for updates.